Leadership is a practice not a position. Every leader has the power to choose practices that will either connect with or disconnect from the best in others. 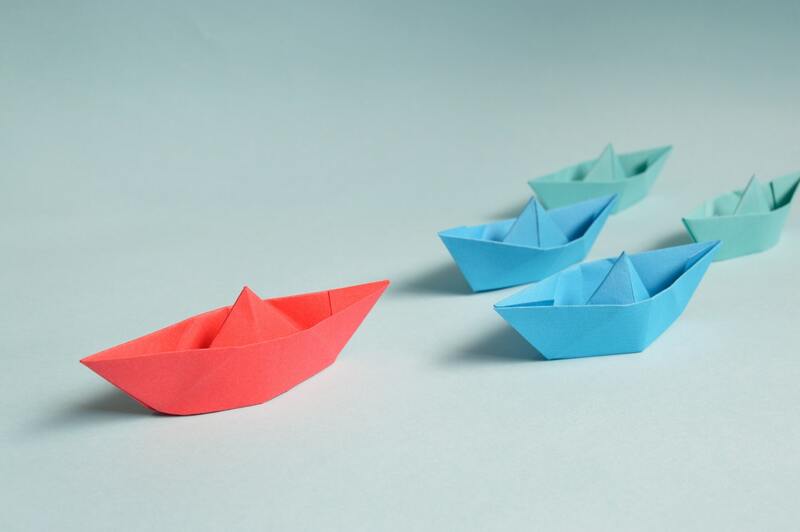 Leaders who choose three core practices: appreciate what’s best, envision the ideal, and guide along the way, are able to create and maintain connections that engage people’s strengths and inspire their commitment to achieve what matters most. Organizations are organizations through people. Leaders are responsible to understand the people on their team well enough that they can guide them in contributing the best they have to offer toward achieving the organization’s vision and goals. Leadership makes a difference in people’s lives and careers. It paves the way for performance and satisfaction, or it suppresses people’s natural gifts and capacities. When leadership brings out people’s best, it nurtures strengths, enhances capacity to contribute, and can alter the course of people’s destinies in profound and positive ways. It is a cornerstone of outstanding individual and team performance. This approach begins in the simplest, yet most challenging of places to access, within us. It begins by setting an intention for the leader we will be. Here’s a question to get you started on clarifying your intention so your impact brings out the best in others. What are your hopes for how your leadership can engage people to contribute something of the best of themselves in carrying out the mission? To help or to hurt. What is the intention of feedback?